Welcome to the office of Dr. Karen J. Armstrong and Dr. Bethany K. Tant. Ours is predominately a referral practice. Patients who refer their friends, family and co-workers to our office give the best compliment a practice could receive. 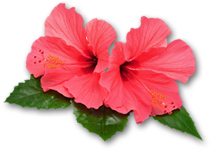 We welcome referrals and new patients and we are happy to serve patients age four and up. We are committed to using the latest in dental techniques and technology. Our dental office uses digital imaging, which uses less radiation than traditional X-rays. Our intra oral camera allows our dentists to show our patients video images of their teeth and gums. This is an excellent patient education tool. Our caries detector allows our dentists to find cavities easily. We provide oral cancer screening so that oral cancer can be diagnosed and treated early. 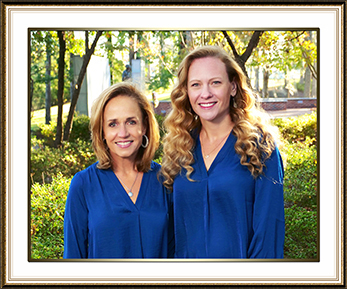 Dr. Karen J. Armstrong and Dr. Bethany K. Tant have happily provided dental care in Jacksonville, North Carolina, and the surrounding areas of Holly Ridge, North Topsail Beach, Richlands, Surf City, Swansboro, Half Moon, Pumpkin Center, Sneads Ferry, White Oak, and Piney Green, for 20 years. High quality care and patient and team comfort is our highest mission. We pledge to provide the finest personal service and facilities for our patients. They will always enjoy a clean, warm, relaxed and comfortable environment. Our practice is dedicated to improving the dental health of our patients and advancing their well being. We recognize that every patient has clinical and emotional wants and needs, and it is our highest priority to provide individualized care for our patients. We invite you to contact our dental office today to learn more about us and to schedule your next appointment.